Dr. Kevin West is a native of Middle Tennessee. After completing undergraduate training at Western Kentucky University he obtained his doctorate of dental medicine and masters in oral biology at the University of Louisville School of Dentistry. He returned to Nashville to complete his Oral and Maxillofacial Surgery training at Vanderbilt University. Dr. West joined OMSNashville in 2007. He maintains a full scope oral and maxillofacial surgery practice including reconstructive surgery, removal of wisdom teeth and dental implants. 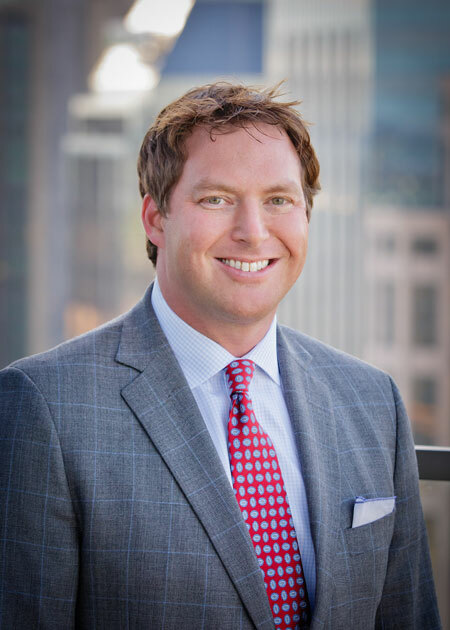 Dr. West also maintains hospital privileges at Vanderbilt Medical Center, Vanderbilt Children’s Hospital, Skyline Medical Center and Baptist Hospital. He serves as a clinical associate professor at Vanderbilt University Medical Center, as well as volunteers actively at the Interfaith Dental Clinic, a local non-profit committed to providing dental services to underserved communities. Dr. West and his wife Beth have two children, a daughter and a son. He enjoys traveling, playing golf, and is an active member of Brentwood Baptist Church. Enhancement Benefit versus Histogram Distribution in Photostimulable Phosphor Cephalometrics KD West, et al. Poster Presentation, University of Lousville Student Convention, February 6, 2002. The Use of Enhancement Benefits with Photostimulable Phosphors on Cephalometric Landmark Kentucky Dental Association Table Clinic Presentation, April 13, 2002. Chemical and Spectroscopic Studies Related to the Lewis Acidity of Lithium Perchlorate in Diethyl Ether. – J. Org. Chem. 1999, 64(7), 2202-2210. Enhancement Benefit Versus Histogram Distribution in Photostimulable Phosphor Cephalometics. – J of Dental Research, 2002, 81, A-430.